it is pleasure, but because those who do not know. AFIFI CONT. EST. Head office building, Workshop and accommodation are centralized in one block & located on King Fahd Road, Al Fawaziah Industrial Area, Al Khobar. AFIFI CONT. EST. Jubail branch office, showroom and workshop is well established to handle and manage HVAC projects in Jubail. AFIFI CONT. EST. Offices are well equipped with the latest advanced technology in computer system to provide support facilities to staff, including Design, Load calculation, Autocad, Projects control, Tendering and Reporting. • To provide our regular & new customers with the best quality services. • To respond promptly & positively to our customers requirements. • To invest and search for the highly qualified personnel to serve the clients better. •To build a good reputation by working very hard to meet the demands and satisfy customers. 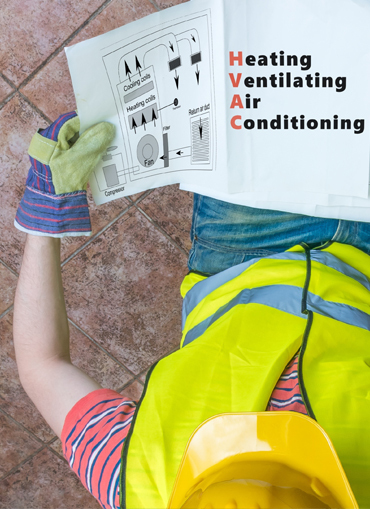 Is a professional HVAC (Heating, Ventilation and Air Conditioning) contractor with a Proven successful experience and record in this field. 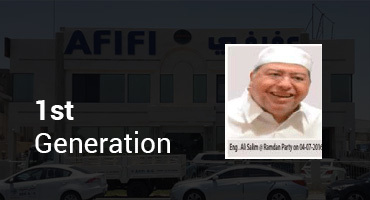 AFIFI was established in 1982 by Eng. Ali Salim Staitiyeh (1st Generation). 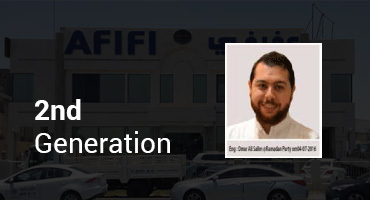 AFIFI since 2011 is managed by Eng. Omar Ali Staitiyeh (2nd Generation). 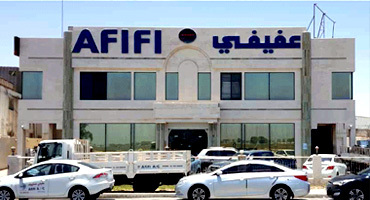 Head office building, Workshop and accommodation are centralized in one block & located on King Fahd Road, Al Fawaziah Industrial Area, Al Khobar. We insist on safety to help remind you of your own responsibility. Copyrights © 2017 All Rights Reserved by AFIFI AIR CONDITIONING EST.